When West London's Grenfell Tower was tragically burnt down, many families were left with absolutely nothing -- so these graphic Boiler Room tees were created to raise money to support those who fell victim to the tragedy this June. 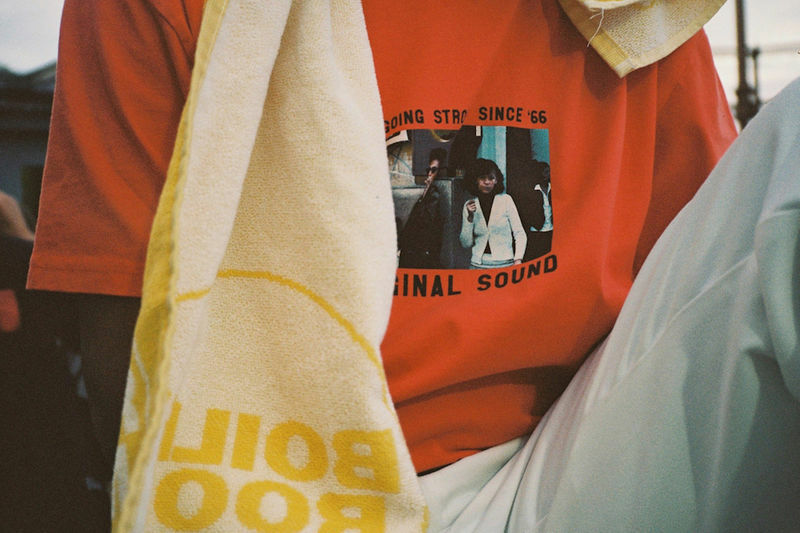 A part of the global music broadcasting company's Summer 2017 series, the Boiler Room tees feature graphic images that honor some of the musicians that it supports who were eager to collaborate for the cause. Included are white and red tees that boast imagery of David Hoffman and Urban Image. Each of the Boiler Room tees run for $45 USD, and 100% of the profits from them go towards the Grenfell Tower victims who are in need of support.